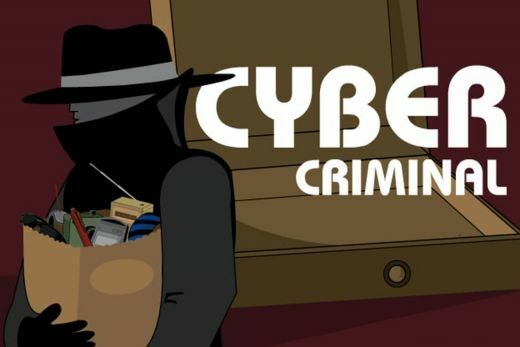 Cyber criminals to be more aggressive in 2011 ! New Delhi: With the growing diversity of operating systems among companies, and the increasing use of mobile devices, cyber criminals will put a new spin on social engineering by 'malware campaign' under which they will bombard recipients with email that drop virus downloaders. According to an internet security software and service provider Trend Micro study on Threat Predictions for 2011, threat researchers have found that more than 80 per cent of the top malware use the web to arrive on users' systems and every second, 3.5 new threats are released by cyber criminals. During current year, proof of concept attacks against cloud infrastructure and virtualised systems will emerge. Diversity of operating systems at the endpoints forces the cyber criminals to focus more on critical cloud services and server infrastructures. Further, the report noted that mid-sized companies will be targeted in cyber espionage. The growth of targeted and localised attacks will continue both against big name brands and critical infrastructure. Security vendors' brands will also be targeted by criminals looking to cause confusion and insecurity among users. Vendors will find trouble with local signatures. Targeted attacks on "unpatchable" (but widely used) legacy systems Windows 2000/Windows XP SP2, embedded systems like telecom switchboards are expected to alleviate. Notably, cyber criminals would target mobile device by old malware infections and vulnerable software applications.